Fair. Stains on sides and on first page **SHIPPED FROM UK** We believe you will be completely satisfied with our quick and reliable service. All orders are dispatched as swiftly as possible! Buy with confidence! Very Good. 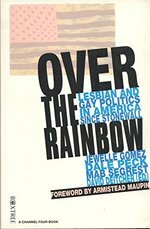 Tying in with a Channel 4 documentary series, this book brings together the voices of male and female homosexuals marching behind the "rainbow flag" and their experiences since the 1969 Stonewall riot in New York. 240 p. 20 b&w illustrations. Good. 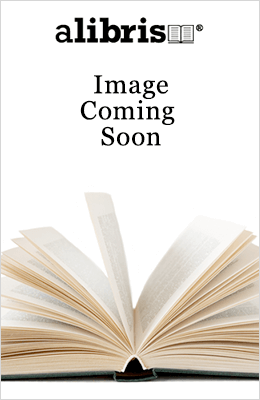 Tying in with a Channel 4 documentary series, this book brings together the voices of male and female homosexuals marching behind the "rainbow flag" and their experiences since the 1969 Stonewall riot in New York. 240 p. 20 b&w illustrations. Fine. Sociology. 1st edition 1st printing trade paperback, new In stock shipped from our UK warehouse. Very Good. Only very minor shelf wear. Otherwise this is a good clean copy, its contents are sound and unmarked. Very Good. 1995. Paperback. Some wear. Very Good. Very Good. 0752205803 Crisp, clean, unread book with some shelfwear-NICE. Very Good. Paperback, very good.